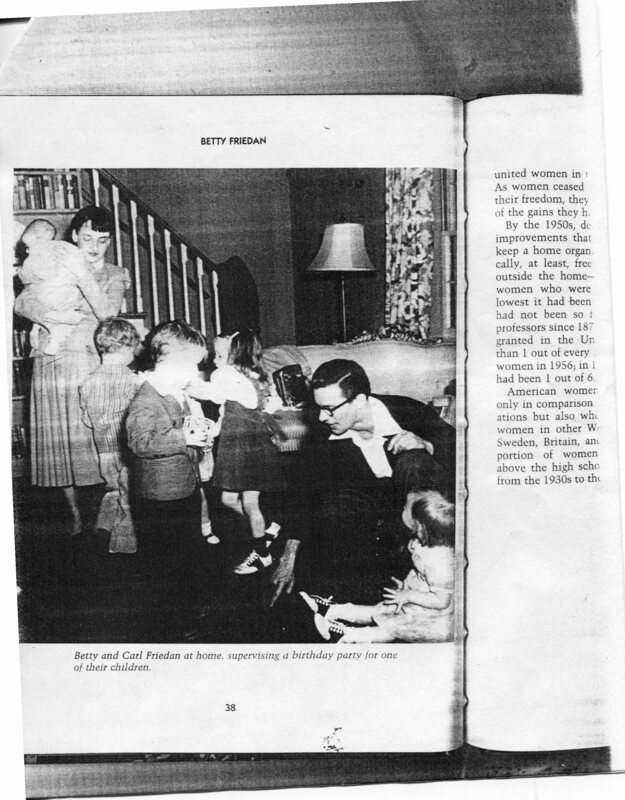 I published this years ago in The Global City Review, but I like to come back to it, as it marks the moment when I was discovering my own credo of writing, of material, while struggling to write my first novel. I was also trying to understand the literary landscape and that was just emerging in the U.S. and the U.K. We now call it ‘diverse’ literature, but in those days, it was like a land mass that was just starting to show on the horizon, still inchoate, still to be written. Forget Donald Trump’s obnoxious response to the Khans and the dust up that created. Their real accomplishment was to make ordinary Muslim Americans visible to the country. As the clanging theatrics of both conventions start to recede, it’s important to note that you can’t fake your story, even in the political sphere. Each of us has a moment, a shiny soap bubble of memory that contains our past and predicts our future. In caring for her, I found my own exhilarating strength. I am sitting in a café in Jackson Heights with Partha Bannerjee eating a quick dal and roti lunch. Jackson Heights, New York is called Little India, a wedge of narrow streets in Queens, elevated train tracks slashing a dark shadow over the Indian grocers, video and CD, sari and jewellery shops. Interstate 78 is a highway corridor that shoots straight west from Newark, slashing deep into the heart of suburban New Jersey. This is prime Philip Roth territory, where upwardly mobile Jews like the Patimkins in Goodbye, Columbus left their tenement origins for the tony streets of Short Hills. 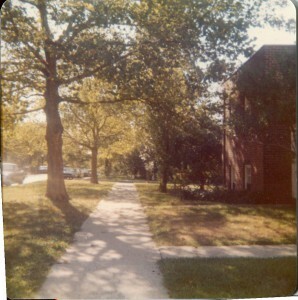 I’ve come here too, fresh from a cramped apartment in Manhattan, only to discover that the route to success has forked. Get off at exit 50B and depending on which way our family turns –to the left for Millburn or the right for Maplewood–we’re entering two very different Americas, with two distinct visions of education and our children’s futures. Last March, when the body of Cheddi Jagan, former President of Guyana, lay in state near the tiny village where he was born, the crowds of villagers and sugar workers streaming past to catch a last glimpse of their leader were so enormous that the cremation ceremony had to be postponed. 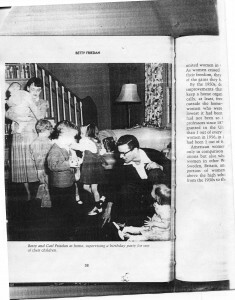 The author returns to the country that her father left behind in the late 1940’s. What’s strangest is the quiet. New York, that noisy, kinetic city of edgy people, zig-zagging taxis, pushy commuters, is as still and hushed as a cathedral. The air, as a friend of mine remarked, is filled with sorrow. One Death, Nine Stories, edited by Marc Aronson & Charles R. Smith Jr. The day of my friend Kevin’s wake, I put on my brand-new suit–the same one that’s for my sister’s confirmation. Except that Kevin wasn’t really my friend. And my sister isn’t my sister. Not by a mile. Not any day soon. 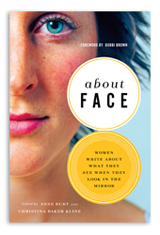 Buy About Face: Women Write about What They See When They Look in the Mirror at Amazon. 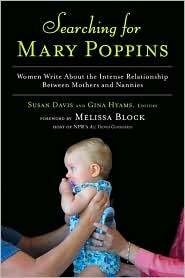 Buy Between Mothers and Nannies at Amazon. Buy Mixed: An Anthology of Short Fiction on the Multiracial Experience at Amazon. Victor knows he’s doomed the instant his mother emerges from the subway stop on Flatbush Avenue. Her long black waves are gone–utterly gone. Instead her hair is a bright yellow, cropped tight against her skull. Gold hoops bounce against her long neck. With her dark, arched eyebrows, she looks good, striking even, like Halley Berry, just who his mom wants to be. Buy Make Me Over at Amazon. 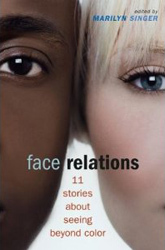 Buy Face Relations at Amazon.